Destination weddings consistently make up approximately 25% of the wedding market. With that in mind, it’s important for any rental company to be well versed on the basics of working with a destination client. Clients who are from out-of-town require an extra level of service and attention, as they are often unable to get the quality face-to-face time that local couples experience. Here’s how to keep them top of mind and ensure that they are satisfied from start to finish. Without in-person meetings, it can be easy for a relationship to feel shallow and disconnected. Start the relationship off by having them fill out a client form that tells you all the good stuff—knowing things like how they met, favorite colors, and favorite shopping stores will help you get a better idea of the type of style they’d like for their wedding. Prioritize quick and efficient communication with your destination clients, so you can maintain their trust and confidence in the company. High quality photos are also a must—sending detailed photos along with proposals or at a client’s request is a great way to ensure that they feel comfortable working with you from afar (which is very easy with a tool like Goodshuffle Pro which features interactive image galleries on their online contracts!). One thing that I’ve also found to be very helpful is video conferencing with a client to show them a clear vision of their design and discuss it in real time. This also prevents errors from happening on the day of the wedding. Pinterest is also a great way to share ideas and collaborate on design inspiration. In my personal experience, it’s always best to rent out your products individually as opposed to providing couples with package deals. Packages tend to be uncreative and may not even be a good fit for the chosen venue or the couple’s desired style. 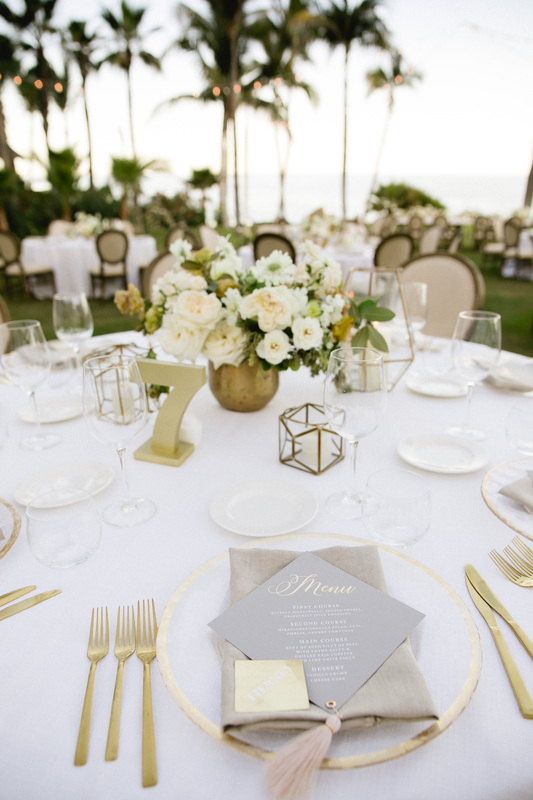 You know the local venues better than a destination couple—use your knowledge to help them decide on everything they need to execute their event. Consider offering discounts for high volume orders, as well. A good deal can entice couples to stretch their budget just a bit. 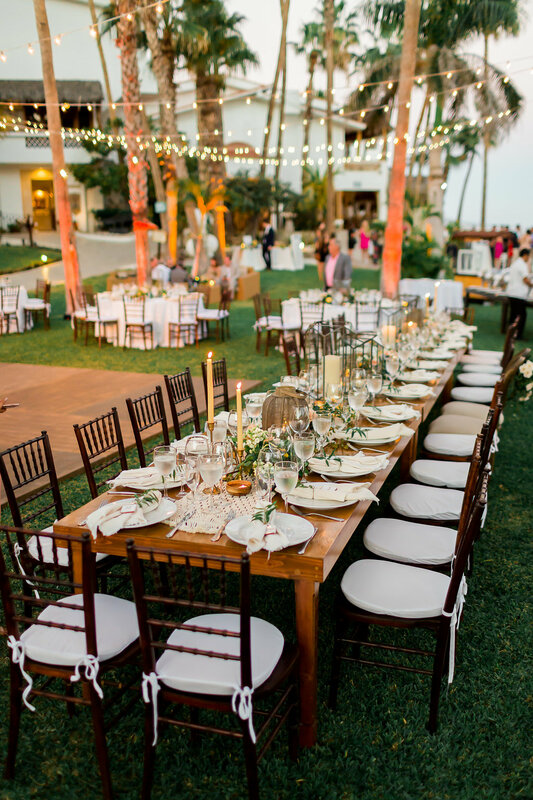 With the majority of guests coming from out of town, destination weddings can be a real hoot. Be confident in your services, communicate effectively and, most of all, have fun with it. 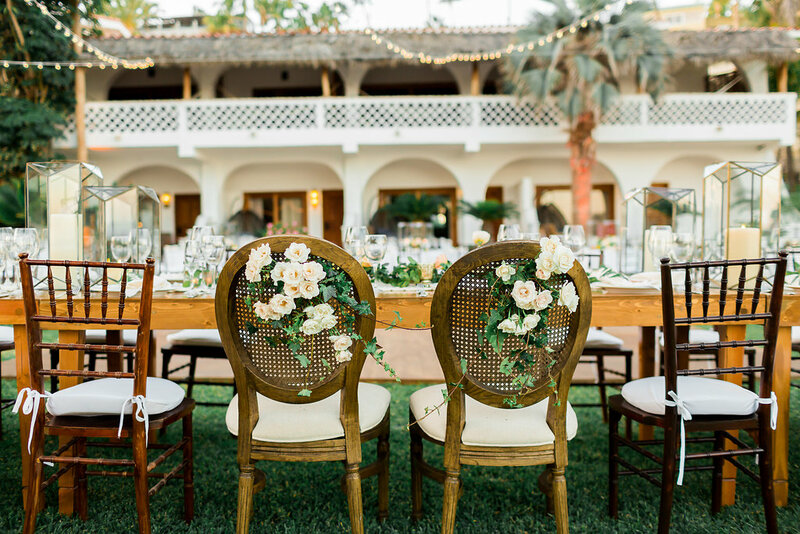 Amy Abbott is the owner of Amy Abbott Events, a premier design and event planning company based in Los Cabos, Mexico, that specializes in destination weddings. 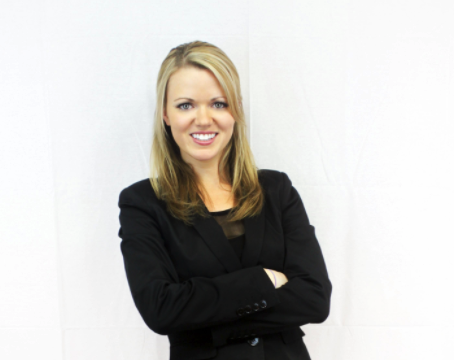 Amy Abbott Events creates an event experience that evokes emotion and exhibits the personalities of their clients, exceeding expectations every time. Want to learn about how Goodshuffle Pro can help make your rentals a breeze for destination brides and grooms?